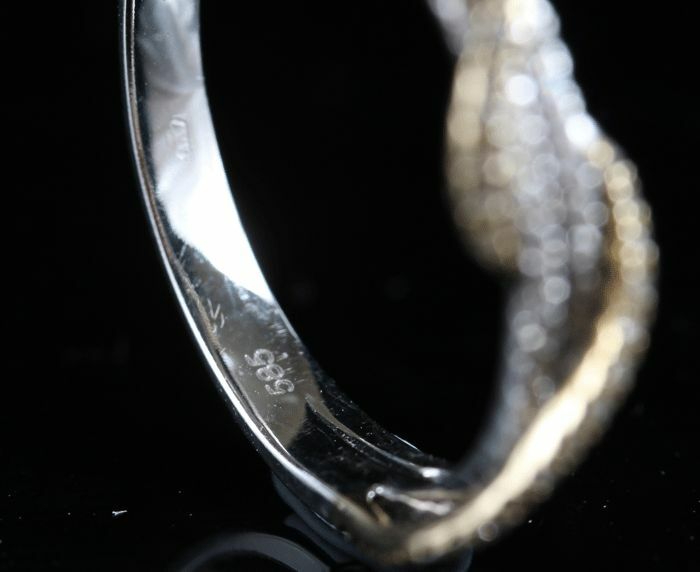 14kt yellow and rhod white gold , stamped. 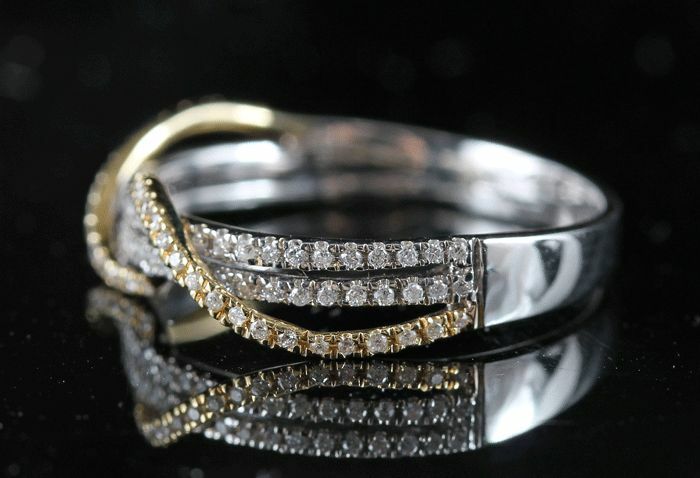 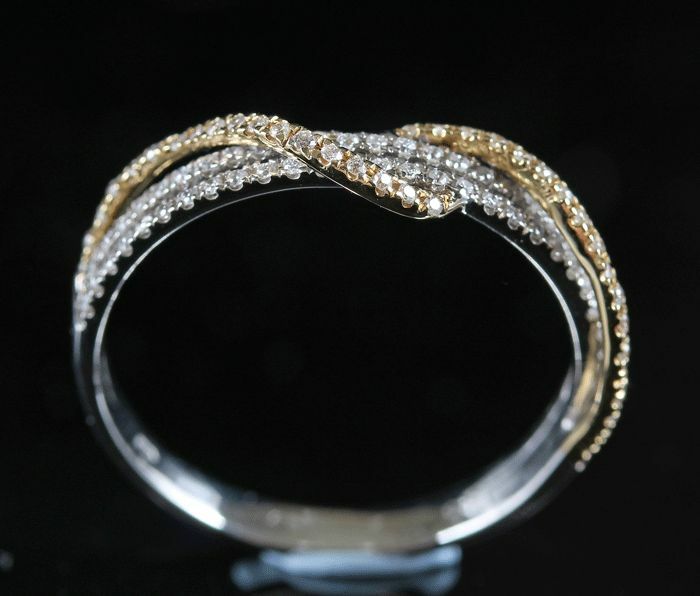 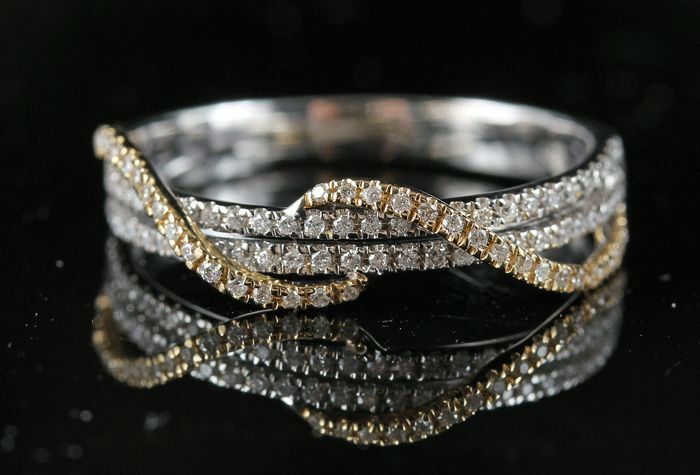 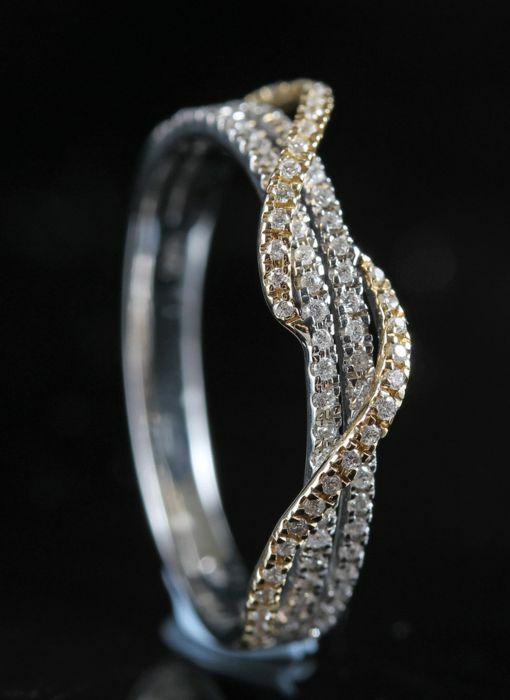 Item will shipped out in jewelery box with Fedex track and trace delivered at your doore. Please provide ure phone number for Fedex transport.